Luxuriate in Exclusive Complimentary Perks combinable with a 3rd Night Free when booking your stay at Four Seasons Hotel Miami across WhataHotel! for an outstanding trip. 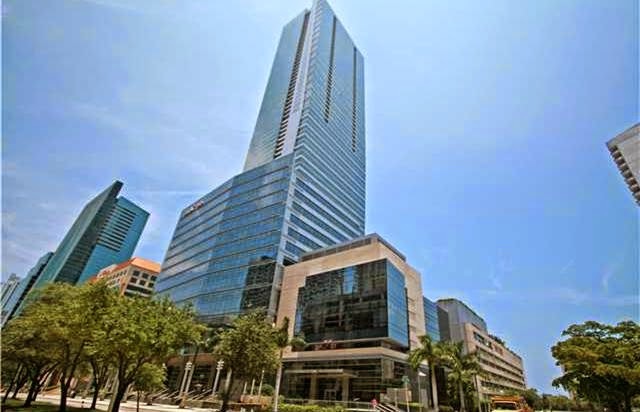 Miami is an exhilarating city that captures the spirit of every visitor; a stay at the glamorous Four Seasons Hotel Miami will allow guests to savor the hip vibe of Miami while also experiencing a European-style elegance. 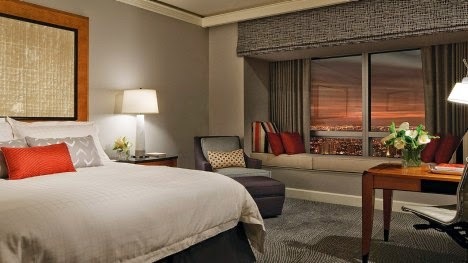 Come enjoy the top-notch service and extraordinary accommodations found at this award-winning hotel. Miami is a gorgeous travel destination, perfect for both romance and pulse-pounding fun. 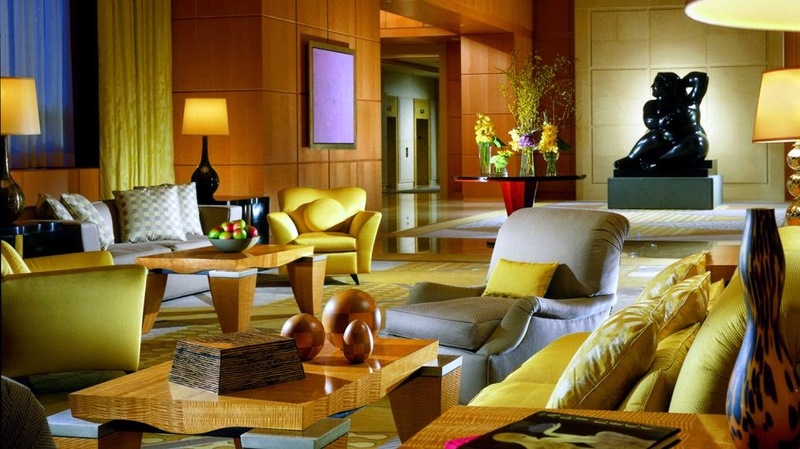 Plan to stay at the phenomenal Four Seasons Hotel Miami for an incredible trip. Four Seasons is an invitation-only preferred partner with WhataHotel!, guaranteeing guests experiences of exceptional quality. 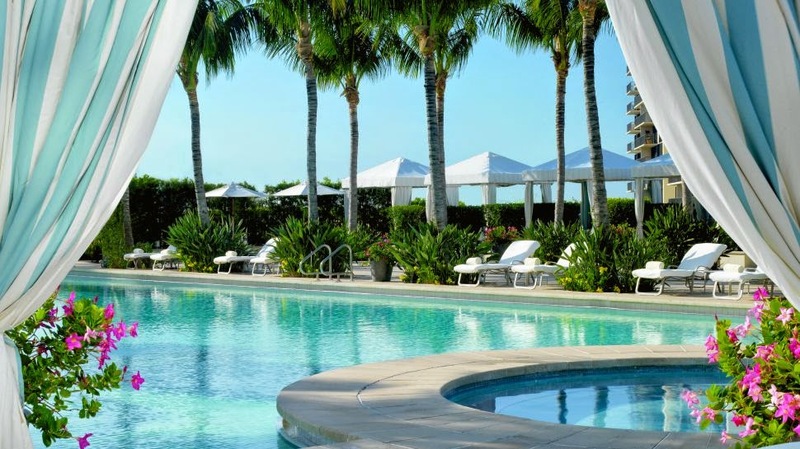 Book your stay at Four Seasons Hotel Miami across WhataHotel! and savor Exclusive Complimentary Perks alongside a 3rd Night Free for an unforgettable excursion. Perks include available upgrades at check-in, a full American breakfast for two daily, a $100 food and beverage credit and high speed Internet access. Come to Miami for fun, sun and sensational nights.